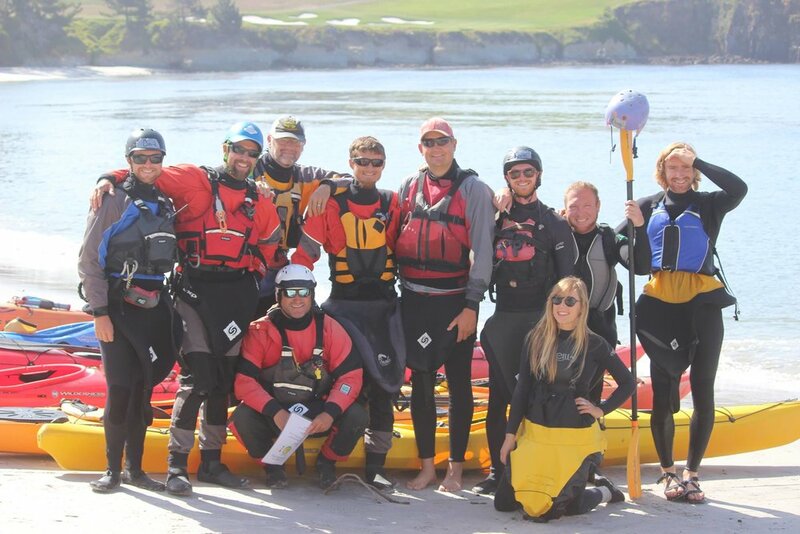 California Canoe & Kayak would like to offer a 25% discount on event registration to Paddle Golden Gate participants 25 years of age or younger. Tell your friends, coworkers, and anyone interested! Be sure to sign up your kids! To take advantage of this special offer, email our Event Director at paddlegoldengate@calkayak.com.